Another participating outlet for U.S Fries Fiesta 2017, Bonne Gilla Restaurant & Bar is strategically located within the bustling Bukit Bintang area. 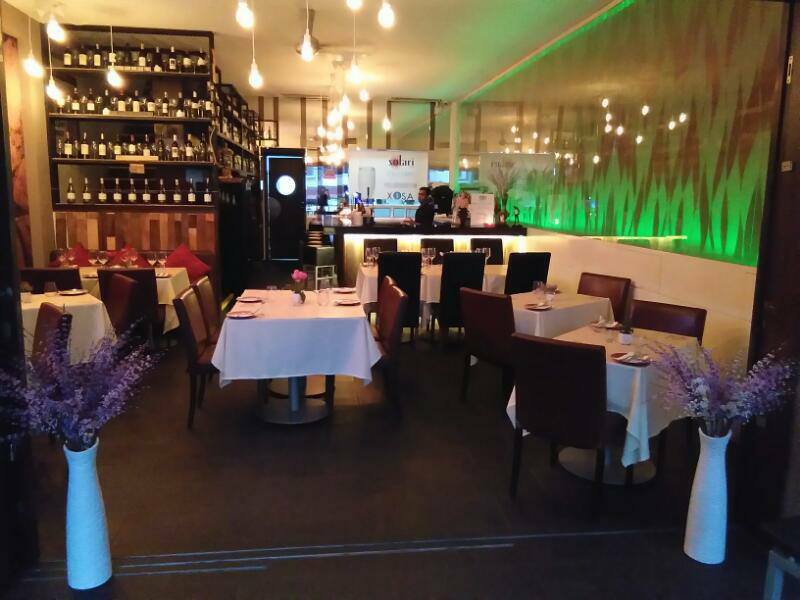 The fashionable restaurant and bar is the perfect venue for a good meal or even a drink or two with family, friends or acquaintances. Here are the two U.S Fries dishes curated by the talented chef, we sampled the other day. Simply irresistible, take pizza to a whole new level with this thin crust pizza generously loaded with toppings such as squid, capsicum and curly fries. Juicy and succulent chicken chop served with not just any fries, but the wholesome and crispy criss-cross cut fries. So pretty and yummy! Hurry! The special U.S Fries Fiesta menu is available from now until 31st July 2017 only.